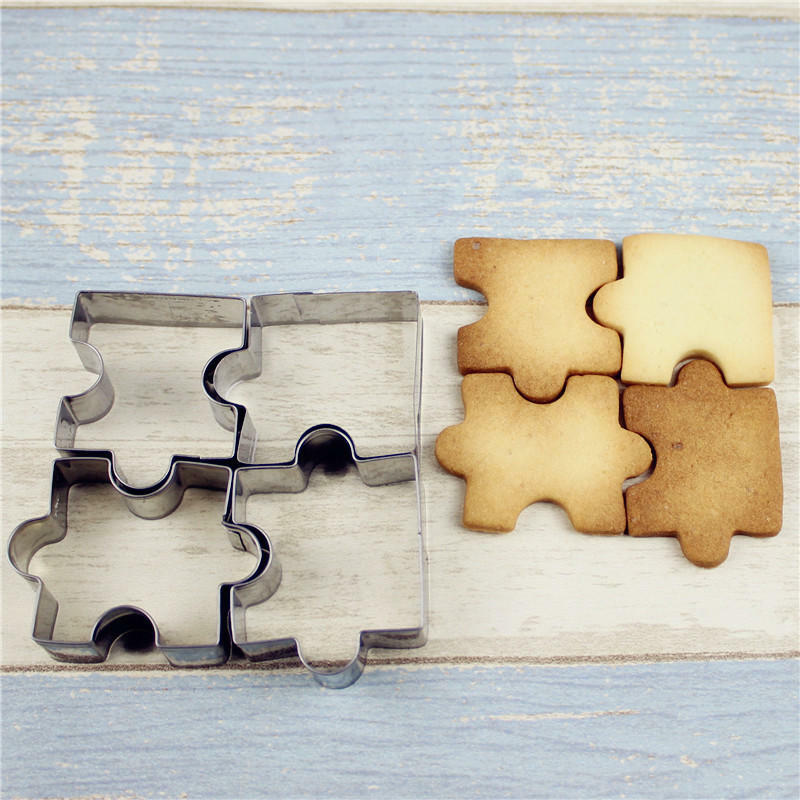 You can make fondant puzzle cake and DIY assemble by yourself. Made from stainless steel, reusable, non-stick, easy use and clean. Perfect fondant dessert for Christmas, party, birthday, wedding, anniversary ect. Nice tool for your to make some DIY cook with your kids or friends.